Single red rubber positive battery terminal cover. 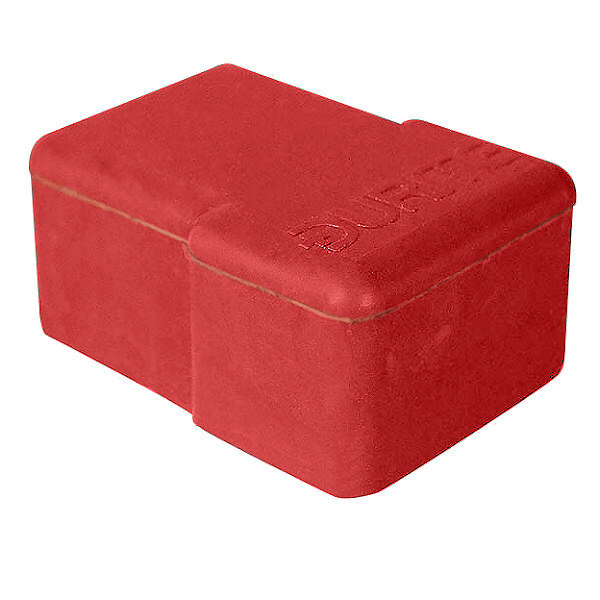 To suit automotive battery terminals with lighting terminal post. 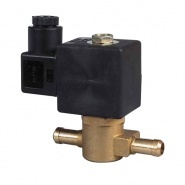 Durite Anti-theft 24 volt dc solenoid valve, for petrol and diesel vehicles. 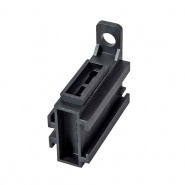 Blade fuse holder with bracket, supplied with terminals and can be clipped together to make multiple fuse blocks. 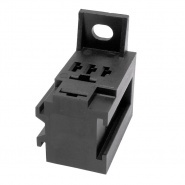 Bulkhead socket for micro relays, accepts up to two 2.8mm, three 4.8mm and two 6.3mm terminals.